Hello everyone I'm selling my ff stuff. 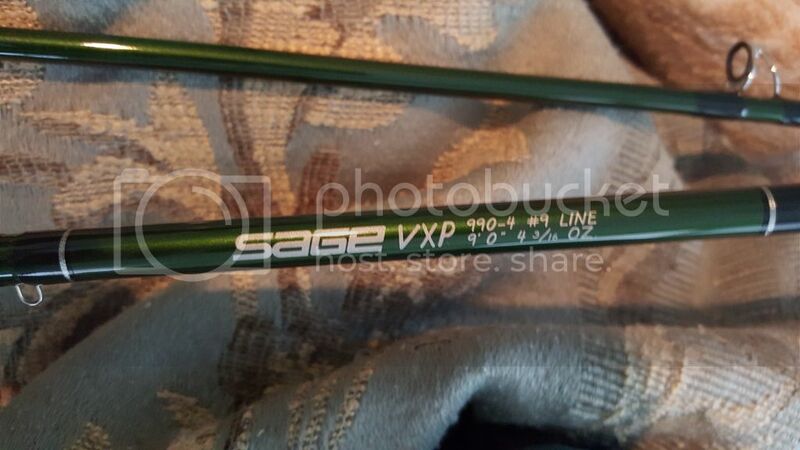 Here is a 9 wt sage vxp rod. Mint. This makesite 3 spool.the spools are t90 spools. 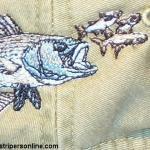 One with intermediate airflow striper line. 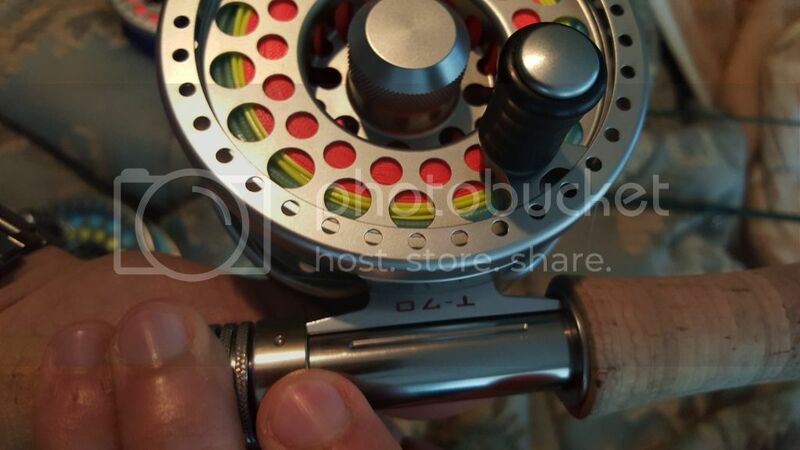 One spool with floating striper line. 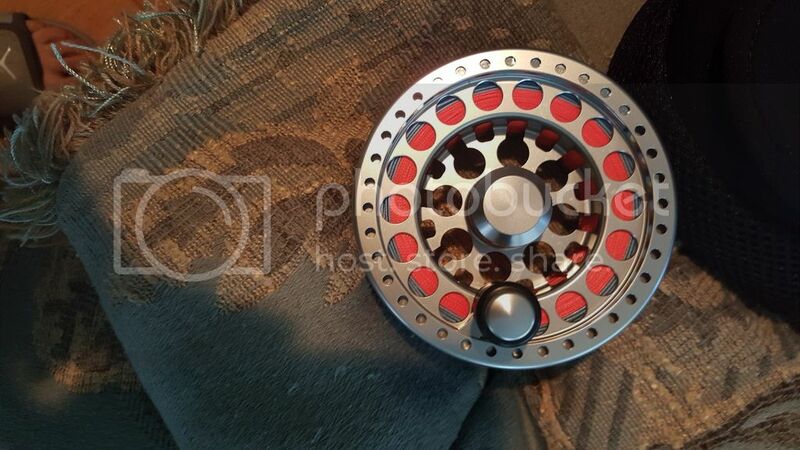 One spool with airflow sniper intermediate line. 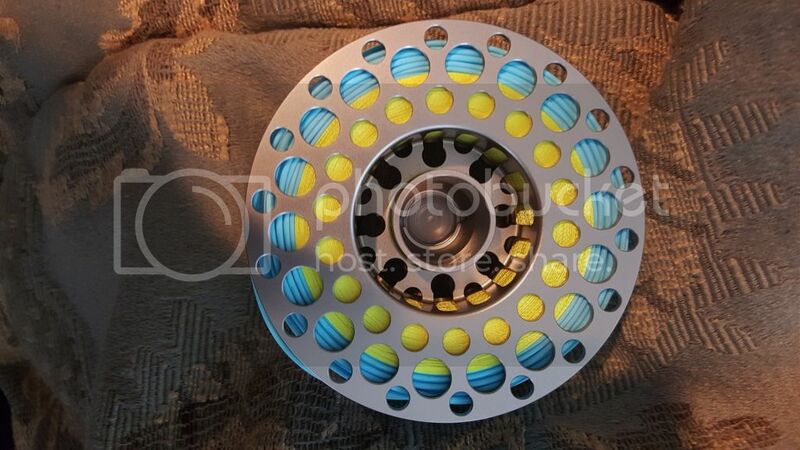 I'm asking 350 for the reel with one spool to complete a set with line. 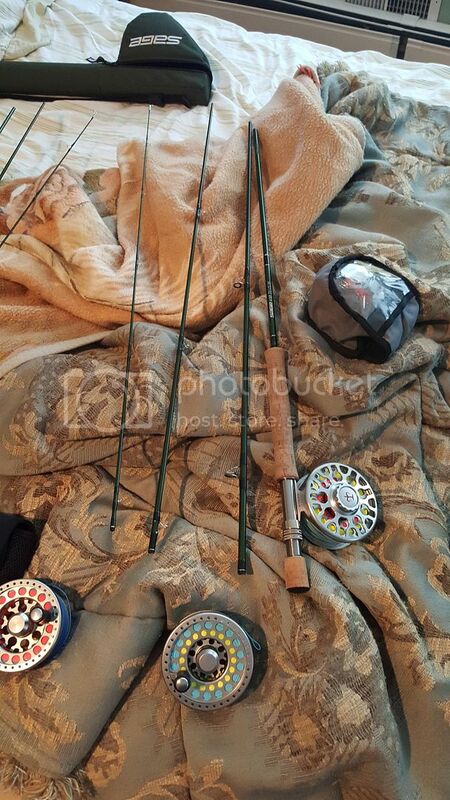 Asking 100 for each spare spool with the fly lines. 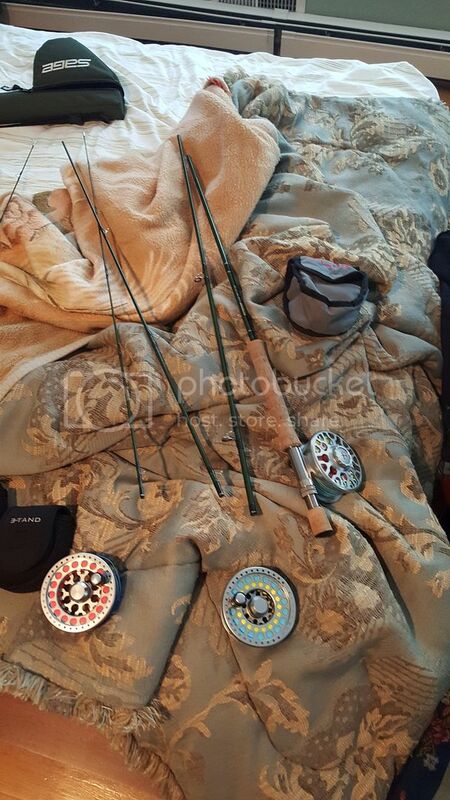 And 250 for the rod that comes with case. Lines on spools have hit the salt once. Only the floating line has never seen salt. Everything is mint and perfect. 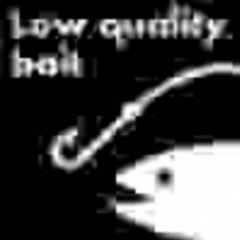 Willing to entertain offers on the reel. Price drop on reel. From 350 to 300! Would you be willing to trade or sell the intermediate line? Just the line or with the spool? No problem I Def will. How much are you offering on the line? What line is it exactly, weight? How old? How well was it used? I would have to see what there going for and how well used to make an educated offer but, I would be willing to trade you some plugs. I don't have many because I just started buying them not to long ago. But if you would rather have cash, let me know the information I asked and give me a figure on what you consider it's worth. Never mind on the description. I reread the ad and got my questions answered. Tell me what you would be looking for. I would still like to know the specs on the line. 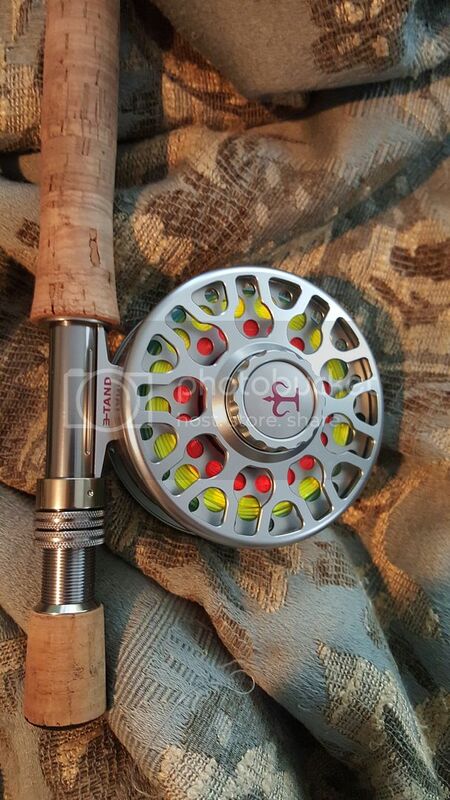 I would like to offer 215 for the rod. How much for reel with spools. You can keep the line if that helps get price down.